One example of this progress in instrumentation and observing strategy have made possible the discovery of a rich population of low–mass planets orbiting solar–type stars (Michel Mayor et al., Karl Schwarzschild Lecture 2010). Sebastian Wolf, "Characteristic structures in circumstellar disks – potential indicators of embedded planets"
Low–column density gas in the Milky Way halo"
L.E. 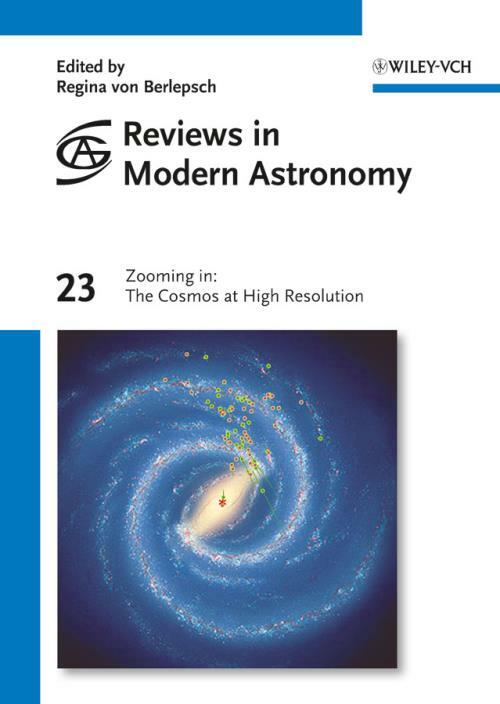 Kristensen and Ewine F. van Dishoeck; "Water in star–forming regions with Herschel"
Sarah L. Martell, "Light–element abundance variations in globular clusters"